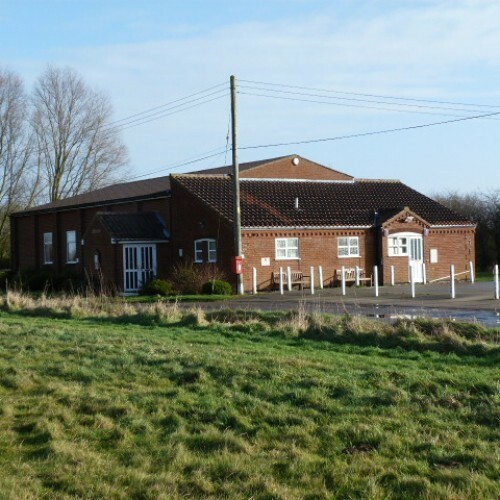 Ilketshall St Andrew Village Hall is located just south of Beccles and Bungay in Suffolk, and is available for private hire for all types of events. 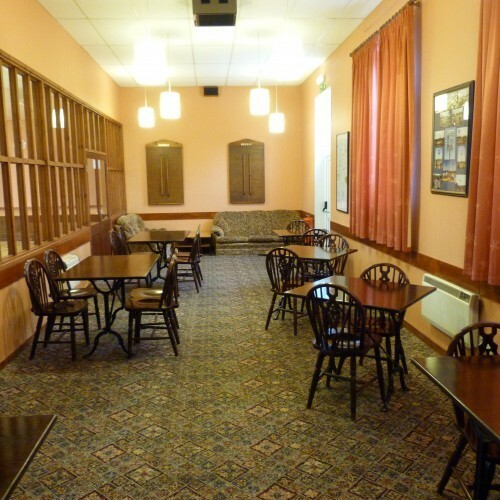 There have been 1 review of Ilketshall St Andrew. WE WENT TO A NEW YEARS PARTY WHICH WAS REALLY GOOD. 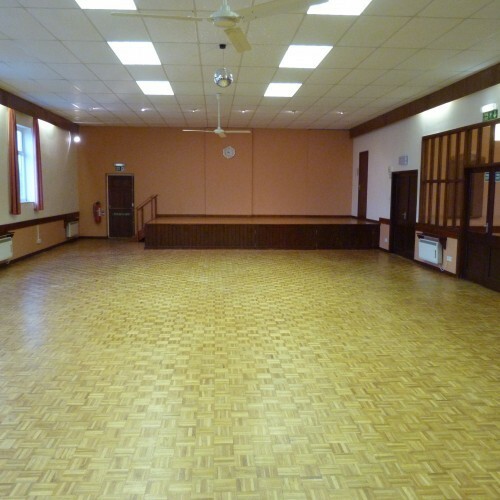 THE HALL IS VERY NICE, VERY CLEAN, WITH NEW FLOORING IN THE TOILETS, AND VERY WELL DECORATED THROUGHOUT. 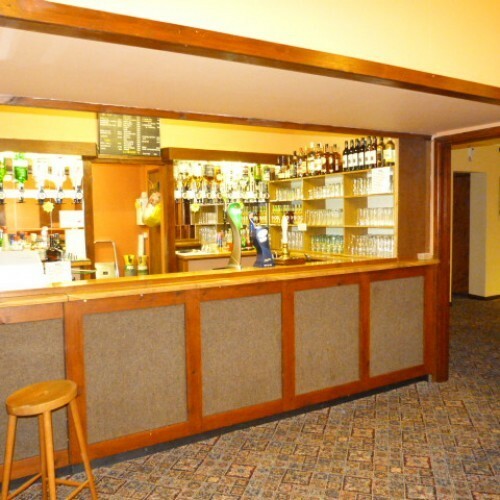 IT HAS IT'S OWN BAR, RUN BY THE COMMITTEE AND WELL STOCKED. 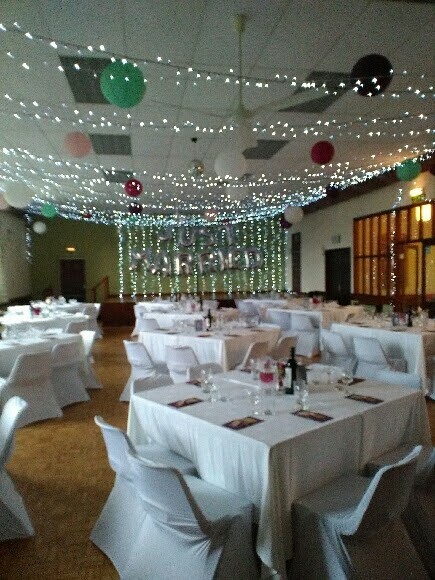 THERE IS A SEPARATE LOUNGE AREA AND A GOOD SIZED DANCE FLOOR.THE KITCHEN IS FANTASTIC. 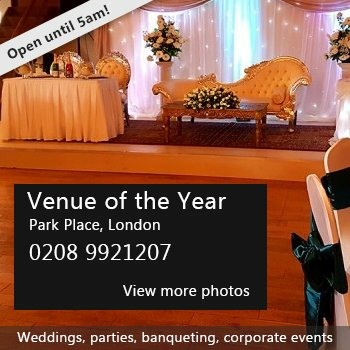 If you would like to send Ilketshall St Andrew a booking enquiry, please fill in the form below and click 'send'. 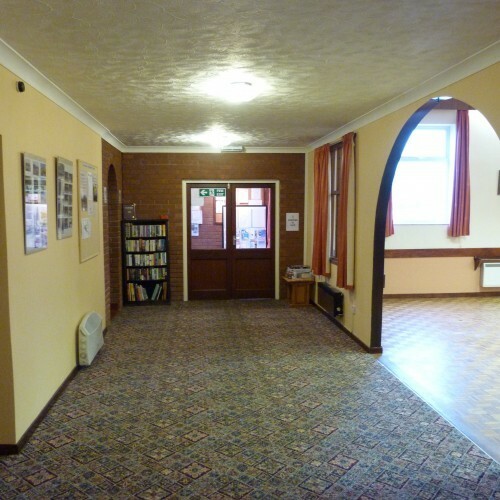 Perhaps some of the following halls within 5 miles of Ilketshall St Andrew would also be of interest?